Best Buy interviewed Panic! At The Disco while they were in New York City for an in-store. Check it out below. Fueled By Ramen posted a video of Panic! At The Disco performing “The Ballad of Mona Lisa,” acoustically in New York. You can view the video below. Vices & Virtues is available now. 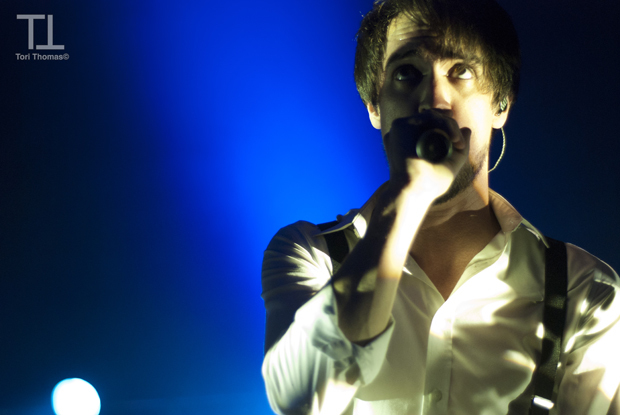 Last night, Panic! At The Disco was on Lopez Tonight. If you missed it, check out the performance of “The Ballad of Mona Lisa” off of Vices & Virtues, below. Buzzine interview Panic! 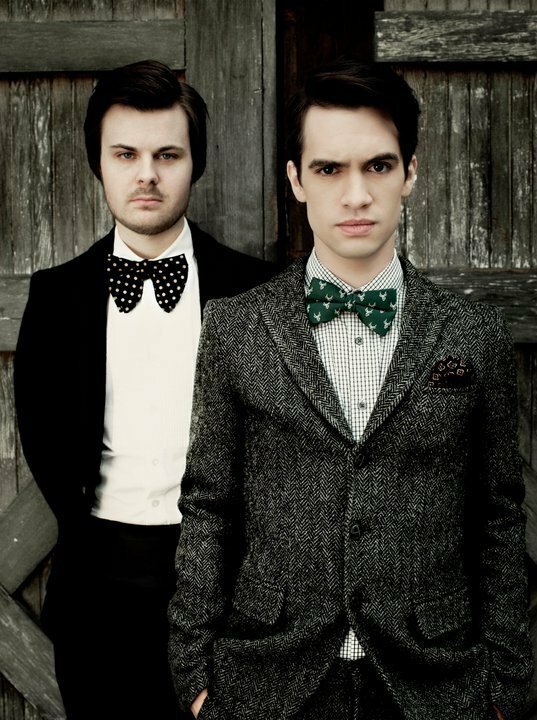 At The Disco and talk about their new album, Vices & Virtues. They also talk about moving on, “The Ballad of Mona Lisa” music video, and more. You can also read the whole interview here.